One of the happiest occasions celebrated each year is Christmas. 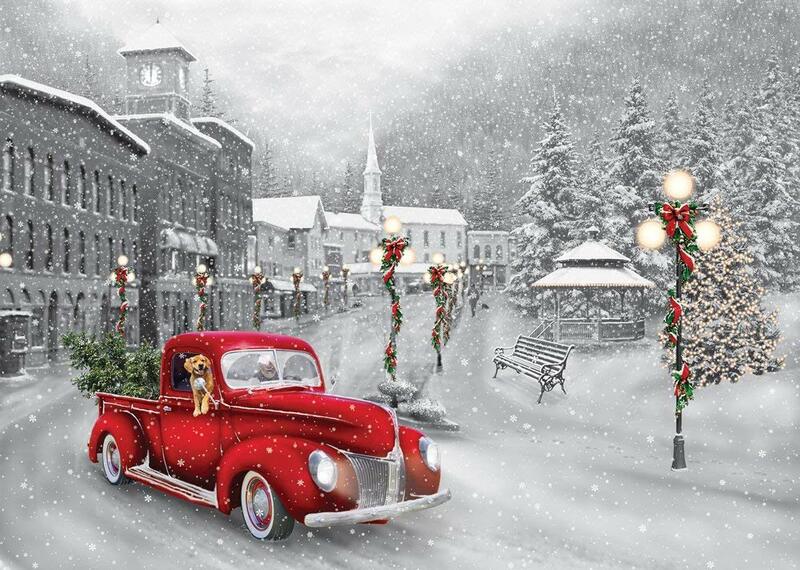 Prepare yourself this festive season with the best Christmas Greeting Cards available. 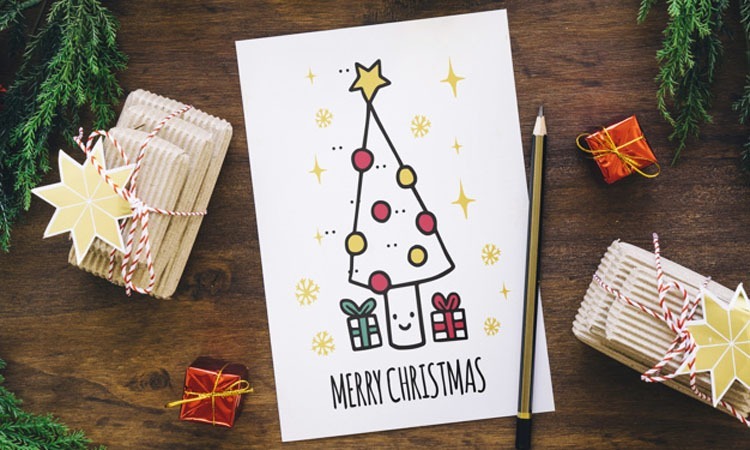 You may already have the cutest Christmas pajamas, tree, lighting, and more, but send some love with the fantastic Xmas Cards here. Greet all your friends and family and wish them a Merry Christmas and Prosperous New Year. You can post them or attach them to a gift and make someone feel loved and cherished this season. 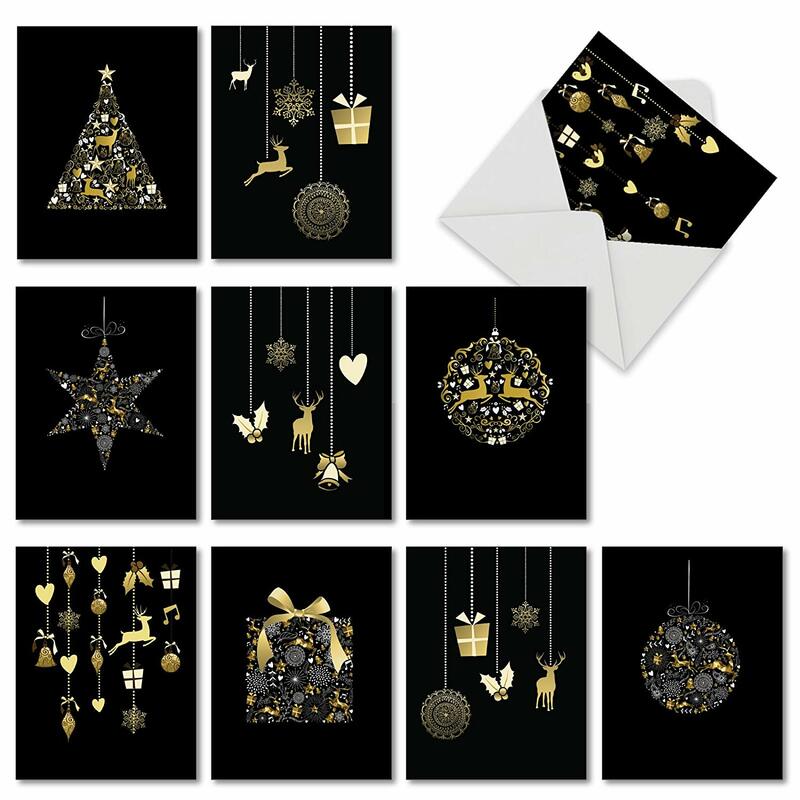 The 24 cards and envelopes in the Christmas Greeting Card collection features eight different design. You can spread some smiles with the variety pack and make great gift tags, gift notes, and greeting cards. The fantastic thing about the Christmas Greeting Card is that you can use with all occasions. 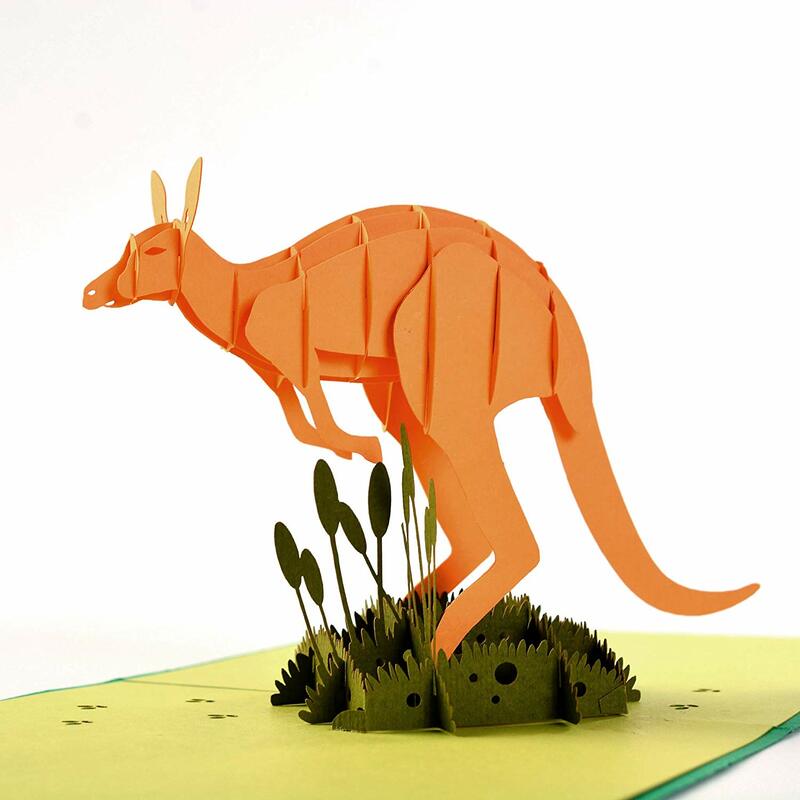 The three-dimensional card has a popup kangaroo and includes a bright white envelope. The card is laser cut from cardstock, and the delicate details are hand assembled. Make sure to check it out it is adorable. 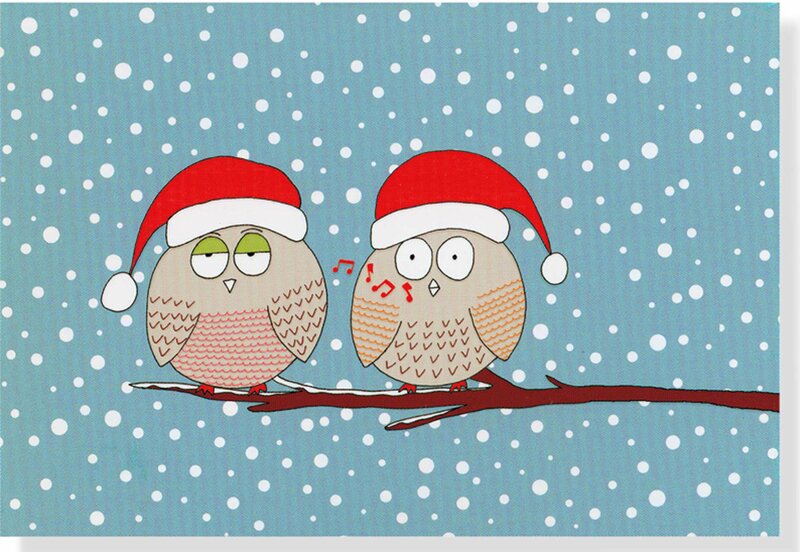 The pair of festive feathered friends on a snowy backdrop makes for the best Christmas Greeting Card. You can add some cheer to your presents with these attached. The card has a bright highlight with added shine and comes boxed. You receive 20-holiday cards with 21 envelopes in case you make a mistake. Proclaim joy to family & friends with this angel holiday card. 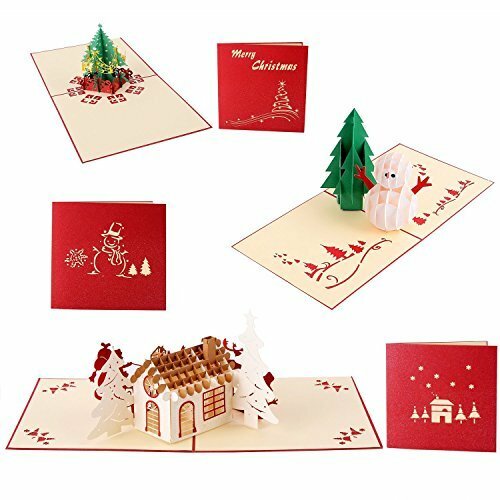 No matter what occasion it is the Christmas greeting cards are perfect with the blank interior for writing or printing. The set includes 20 cards with matching envelopes in a keepsake box. The card quality is fantastic and measures 7 x 5-inches. In the three-pack holiday card, you get one with a Christmas tree, Snowman, and Christmas Sled Card. The price is affordable, and each card has a 3D popup design. With each card, you get a matching envelope, and it is handmade. 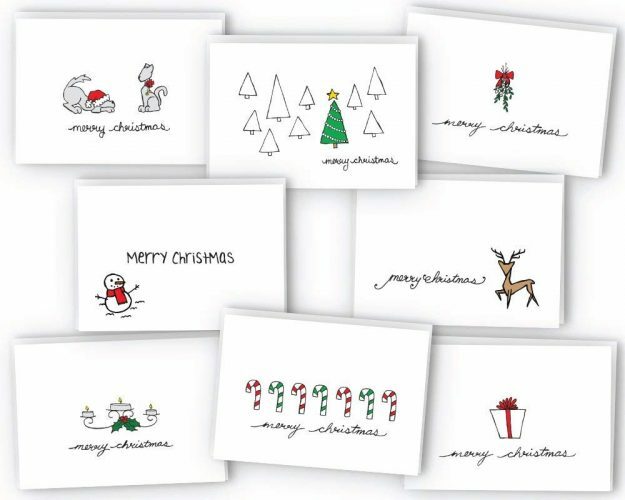 Each of the ten Christmas greeting cards come blank to write your message. The cards are smaller than your typical ones, and you can store them easily at the work or home. The motive printed on folded note cards made with recyclable cardstock paper. 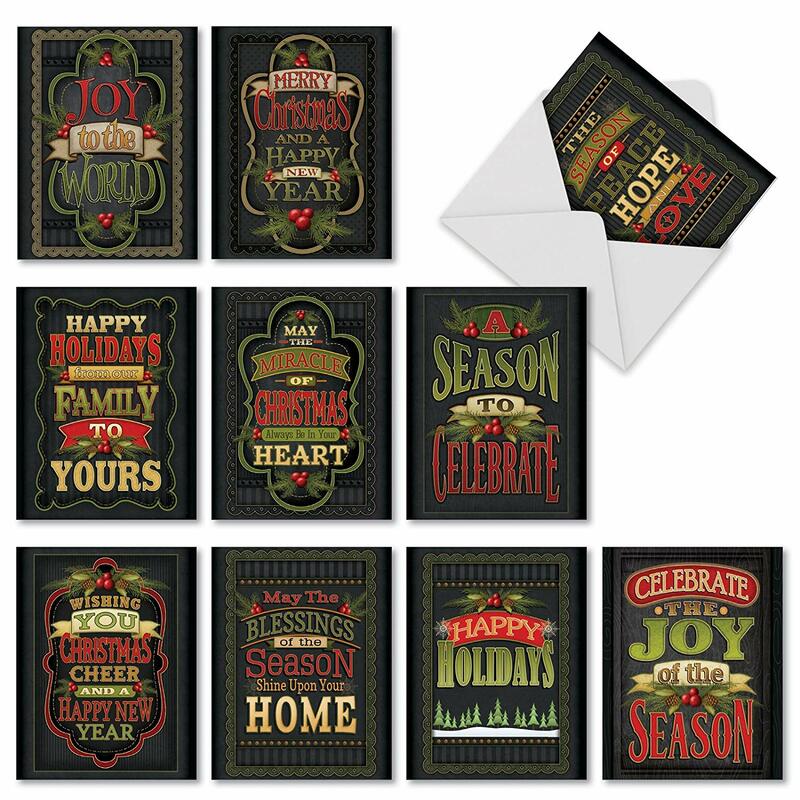 The inside text of the following holiday card has a text reading “Seasons Greetings.” You get ten different cards with red and green wording placed on a black chalkboard. You receive the cards in a reusable box with envelopes. The mini cards measure 4 x 5.25-inches in a wide selection of art styles. In the box of Christmas greeting cards, you get fifteen Holiday Ride themes with sixteen gold foil lined envelopes. The cards measures 4.5 ½ -inches x 6 ¼ -inches folded. Wish family and friends a joyful season ahead and have them posted in time before the silly season starts. 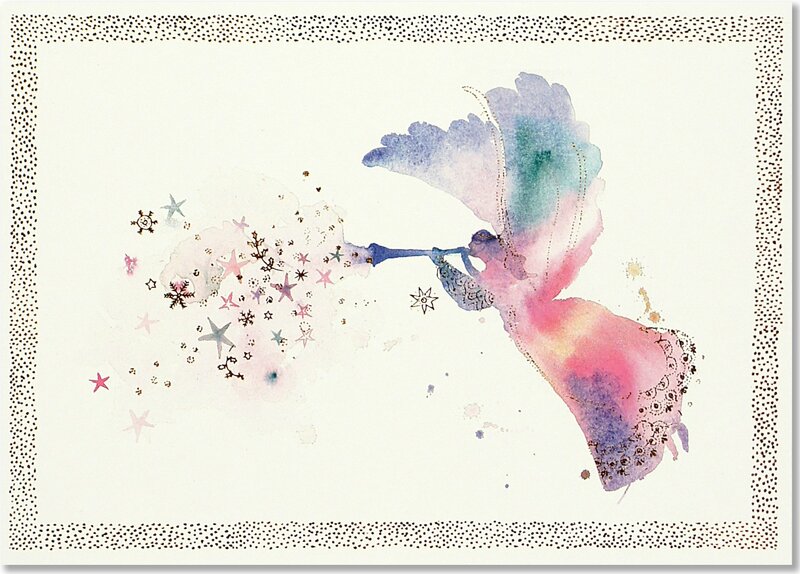 The 12 Xmas greeting cards are gorgeous with its glitter-embellished design. 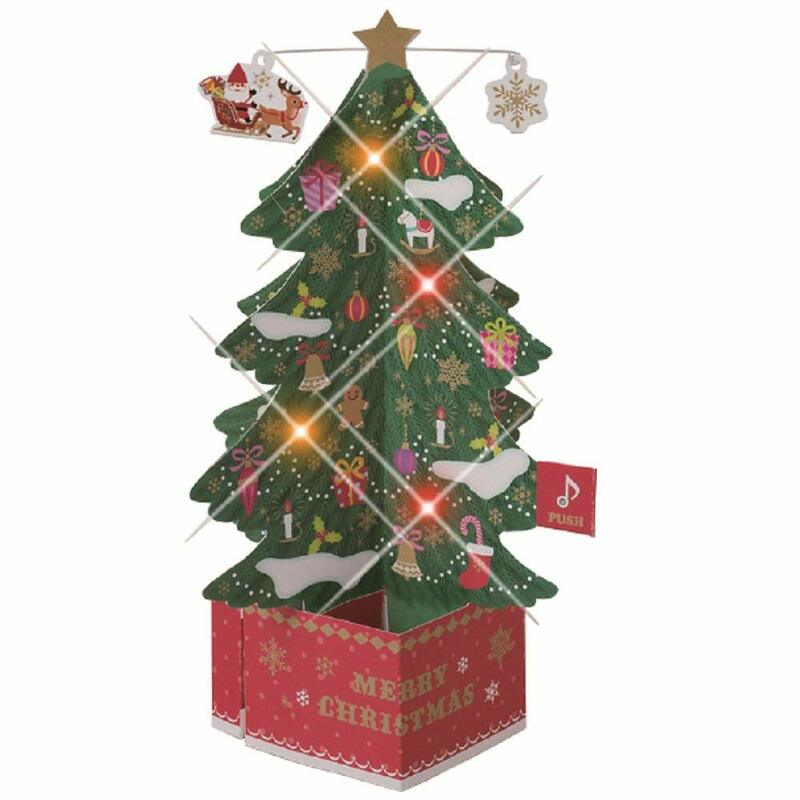 You receive the cards in a box, and each one has a tree and presents on it. For the 3D effect, the motives printed on layered cardstock and measures 5 x 7-inches. Included you get coordinated lined envelopes. Now for something different, to make that extraordinary person in your life’s Xmas extra special. 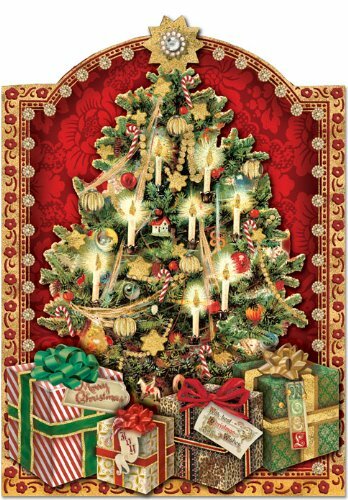 The popup Christmas Tree Card measures 9.45 x 5.51 –inches and in a three-dimensional format. When pressing the button, the card plays twenty different melodies and flashes with lights. The card makes for a memorable and collectible gift. Pick an adorable Christmas greeting card on the list and make your family and friends day special. You can buy them in packs of 15 or purchase a single one to send by post. Use them as gift tags! Alternatively, if you need something different get your hands a musical card to add some Christmas Joy in someone’s life.